Grass lawns may look nice, but lawn maintenance is often a pain. Plus, new research suggests that traditional, all-grass lawns are not great for the environment. They waste water, gas used in mowers, and people tend to use too much fertilizer and other toxic chemicals to care for them. 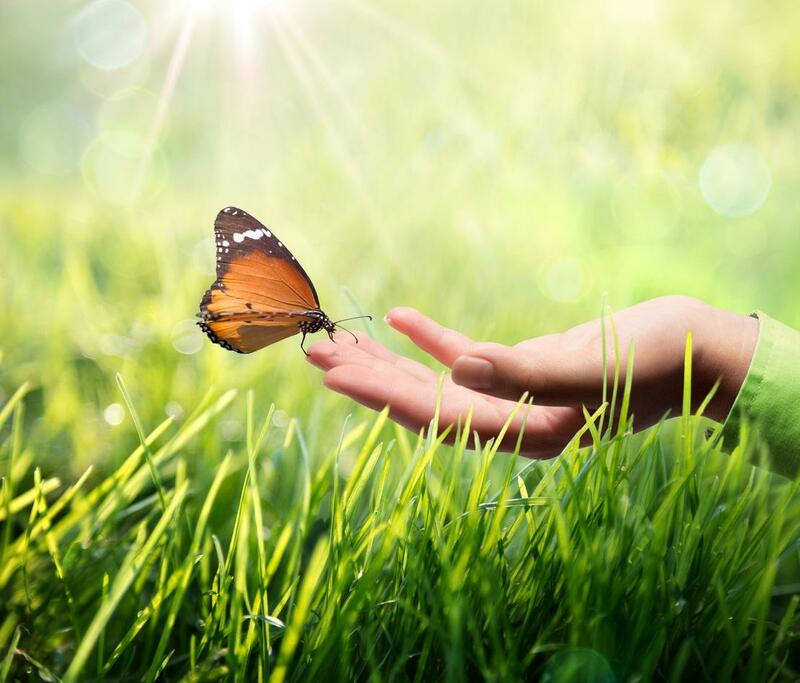 If you're looking to reimagine your property in a way that is better for the environment, the first step is to check our local laws and HOA guidelines to see what you have the freedom to alter. Depending on your location, you may be able to change things up and create an entirely new type of lawn. Here are five healthy, green alternatives to traditional lawns that might help get you started. If you're looking for something that closely mimics a traditional lawn (still green, still growing, with similar ground cover) but is better for the environment and requires less maintenance, then a clover lawn may be for you! Microclover, a hardy, fast-growing variety, is popular for clover lawns. Or you can mix things up with a combination of microclover and dwarf dogwood, verbana, and sweet woodruff. You can even intersperse hardy herbs throughout, such as thyme or juniper, to help the lawn look lush and full. However much uniformity you require, a base of clover can likely provide it. 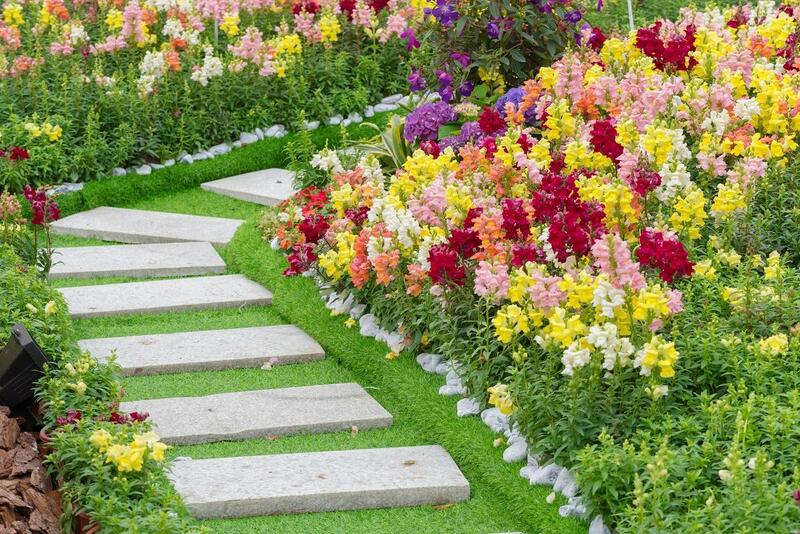 Many homes may have small garden paths running through their backyards. But what if you took this simple landscaping to another level? Paths cut down on the amount of water-hungry grass in a yard, and can easily be interspersed with clovers, flowers, and beds with shrubs. The paths themselves can also be made from a wide range of materials, such as stone, pebbles, gravel, sand or wood. Though the initial cost of laying the paths might be high (depending on which materials you choose) you are likely to save that much in lowered lawn care costs fairly quickly. Alternatives to a plain grass lawn can be functional and beautiful. Adding a garden pond can create a good environment for insects, birds and frogs, as well as cut down on the amount of grass in your lawn. 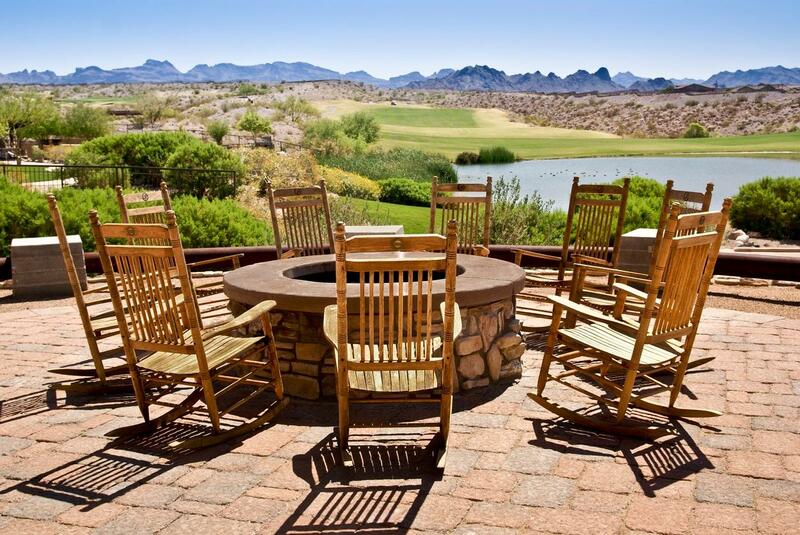 Fire pits can take up room usually allotted to grass, and they can be a great place to socialize with friends. Ash from wood fires can also be used in gardens to promote plant growth. Decks made from stone or sustainable wood can be a great alternative to grass, and require much less upkeep. Just make sure that any installed lawn features are built by qualified professionals who are conscious of both the environment and your family's safety. Choose contractors and landscapers who work with non-toxic materials whenever possible. Homegrown vegetable gardens have long been relegated to a small section of the backyard. But if you have a passion for growing and are looking to replace your traditional lawn altogether, then why not take things further? 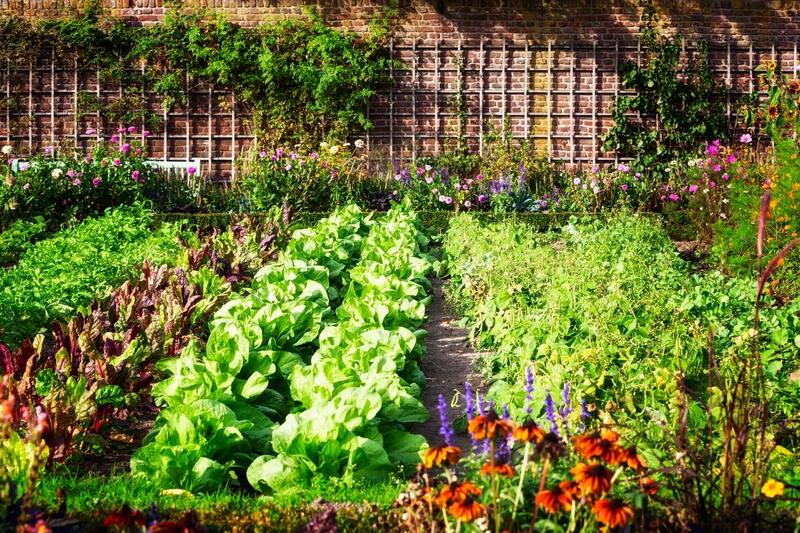 Believe it or not, people have been turning both their front and back yards into vegetable gardens lately, and it seems like a great trend! The benefits are easy to see. Instead of wasting money caring for grass, which may look nice but has few other benefits, invest that money into plants that produce food, medicine, or beautiful flowers. It is worth noting that many places have local laws or HOA guidelines which expressly forbid front yard gardens. But if you're lucky enough to live in a place that does not, and you have a green thumb, then tear up that grass and put your yard to work for you. Maybe you want to do better for the environment, but you strongly prefer the look of grass. Or maybe you live in an area where local laws or HOA guidelines make it impossible to have anything but a grass lawn. Fear not! 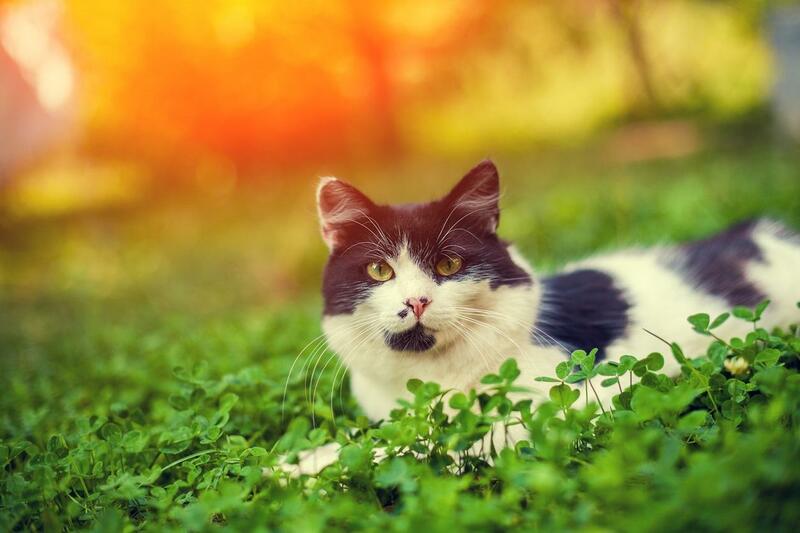 You can still keep a grass lawn in a decidedly nontraditional way, by shunning care practices which have been proven to be bad for the environment. 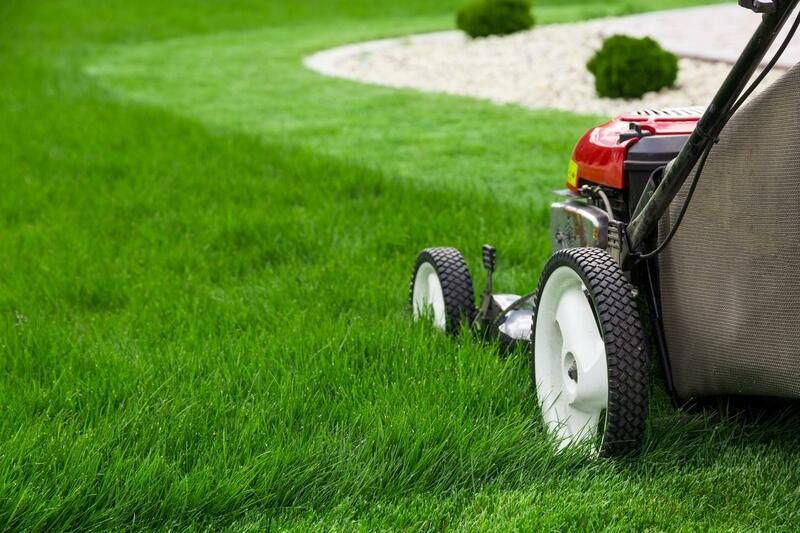 Use reel mowers (mowers powered only by pushing and not by gas) to cut your lawn. If your grass requires fertilizer, use natural fertilizer or compost that you've made yourself. Avoid sprinkler systems unless absolutely necessary to keep your lawn up to HOA standards, and experiment with timing to ensure that you are using only as much water as needed. Avoid chemical weed killers or sprinkled bug repellents. Sticking to these guidelines will ensure that even your all-grass lawn is as eco-friendly as possible.